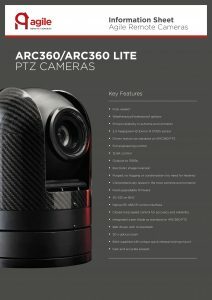 The ARC360 Lite camera has been designed to complement the ARC360 PTZ camera. Ideal for use in internal applications, the ARC360Lite still affords an element of environmental protection, offering more resilience to the elements than the competition. 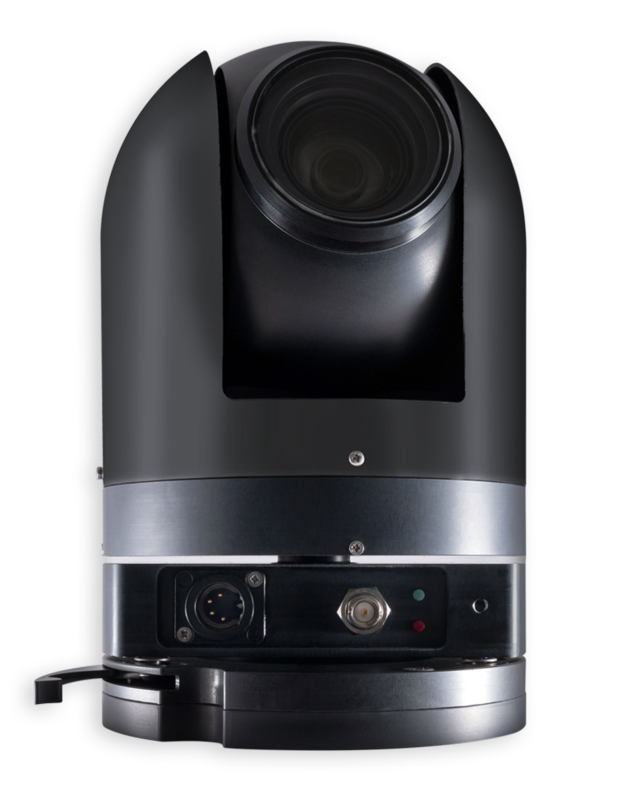 As with the ARC360 PTZ camera, this camera uses the award-winning Sony Exmor R™ sensor providing the highest quality image under a range of lighting conditions.  The ARC360 Lite camera has been designed to complement the ARC360 PTZ camera.  Ideal for use in internal applications, the ARC360Lite still affords an element of environmental protection, offering more resilience to the elements than the competition. 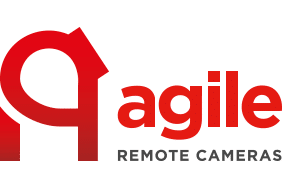 As with the ARC360 PTZ camera, this camera uses the award-winning Sony Exmor R™ sensor providing the highest quality image under a range of lighting conditions.